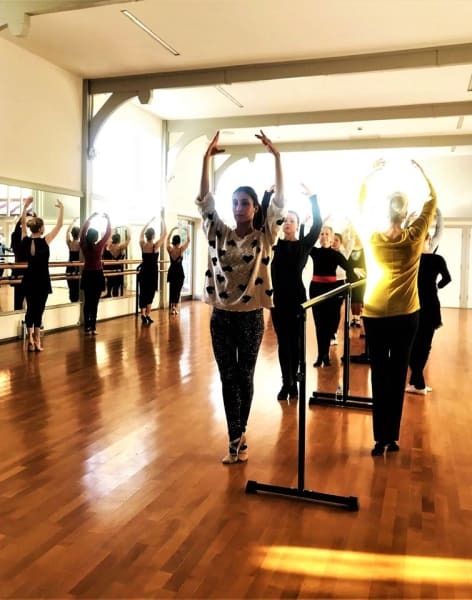 This is a perfect class for those clients who wish to hone and refine their ballet technique and challange their learning in a safe envirnoment! 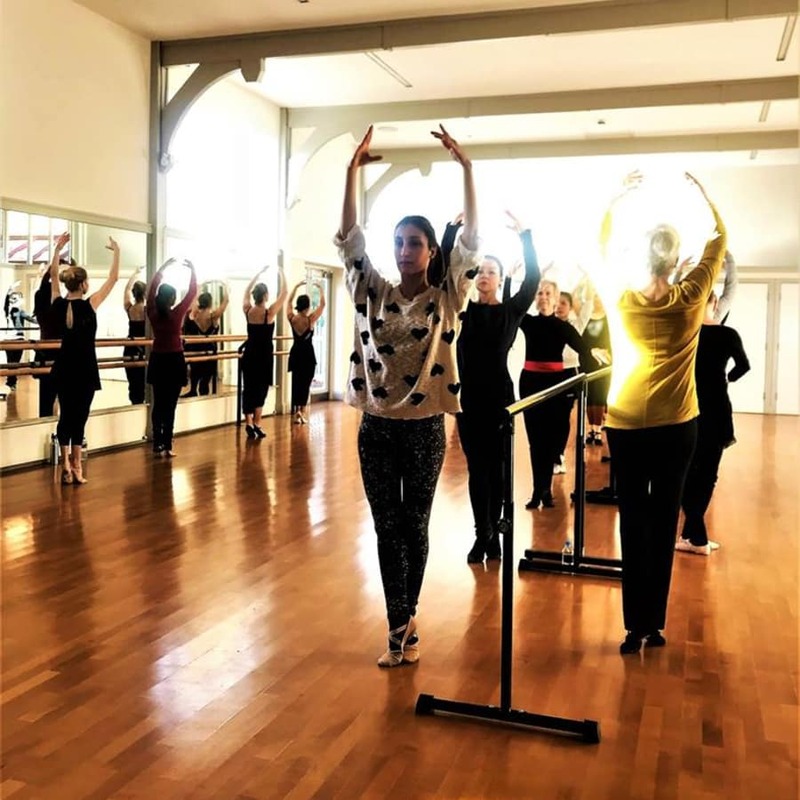 This class takes what has been established in Ballet4Life’s Elementary and Intermediate classes and the clients' past training and increases in its levels of difficulty by having longer barre exercise part of the class and more centre movement sequences to memorise, more strengthening exercises, more pirouettes and quicker allegro. There are also the fun of some big sequences on the diagonal which incorporates waltzes, turns, and medium big jumps. Barre work goes at a quicker pace than all othet Ballet4life's classes. Clients change from one side of the barre to the other more frequently and new steps and combinations are introduced to one’s barre exercise repertoire. The sequences are longer and stretching is often given as well. In the centre exercise portion of class clients work on pirouettes in the open and closed direction, small, medium, and large jumps, moving through the space on a diagonal, change of the weight of the body, implementing connection steps that clients have practised in order to build the longer and more varied movement patterns. The teacher advises and helps when there may be difficulty in gaining the understanding of a new step or in practising steps that are especially tricky. I have improved my ballet skills. I gained more flexibility, strength and grace but most of it I became more confident. The teacher is very friendly, caring and very clear with explanations. Also, she creates lovely steps. The venue it could not be better. A gorgeous, bright and spadeful Studio to dance along. The group of people, from teacher to dancers are all lovely. I love the Saturday morning class! I danced for many years but had to stop after an injury. 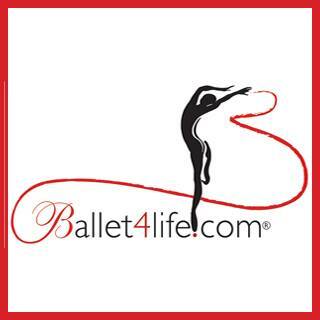 Finding Ballet4life has reconnected me with my love for dancing - it's been wonderful! Beatrice is a great teacher and a talented choreographer. She puts a lot of effort into preparing each class so they're always different and challenging. The atmosphere is also nice and relaxing with lots of smiley faces.